I have started out with a simpel model which put some structure to what risk is and what it basic components are. 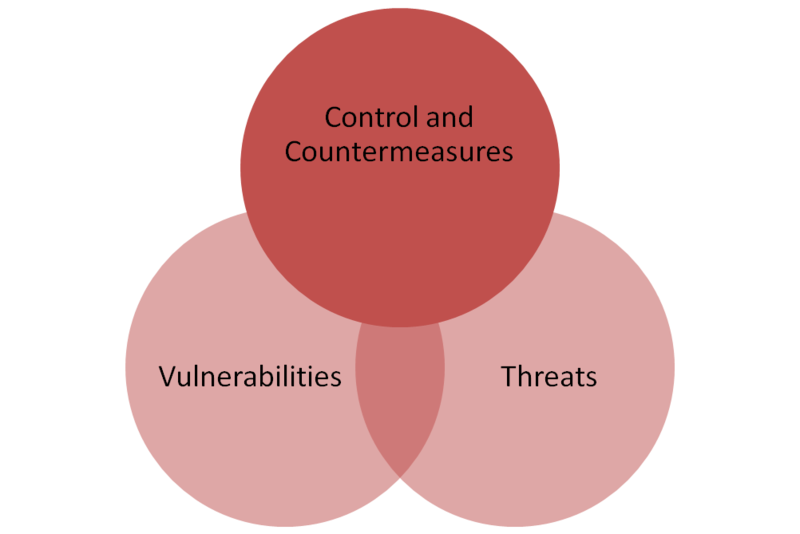 In this model risk is the product of the organisations vulnerabilities and the threats which is exposed to (The overlap area between Vulnerabilities and threats). In order for companies to reduce but totally eliminate risk they adops differentypes of controls such as ISO 9000 for management, ISO14000 for environmental, signed the global compact etc. Or they apply counter meassures such as auditing, PR or lobbying, cause related marketing etc. The question that remains is related to threats and the threat by whom to what? 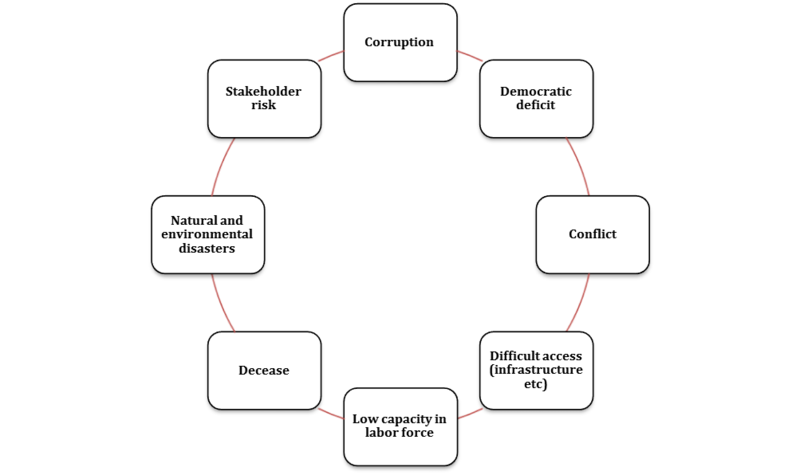 According to Mitchel (1997) Parent & Deephouse (2007) some stakeholders will ahve more ligitimate claims then others or atleast they will have the power to force their ligitimacy through. I found this matric in the corporate strategy tool box on stakeholder mapping and though it could make good use in a risk assesment context. In my mind the model serves as a guide for how involved organisations are going to be with their individual stakeholders based on some key facts. 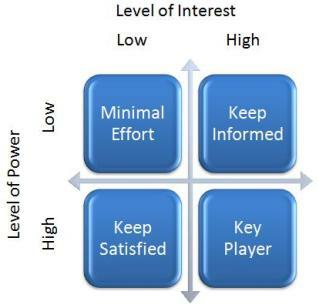 How powerfull is the stakeholder and what is the level of interest he/she has in the affairs of the organisation.